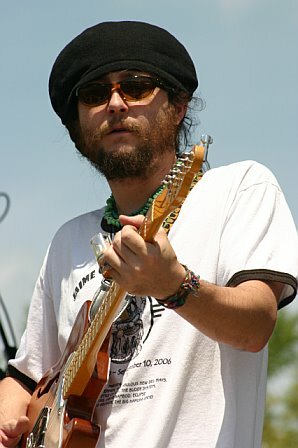 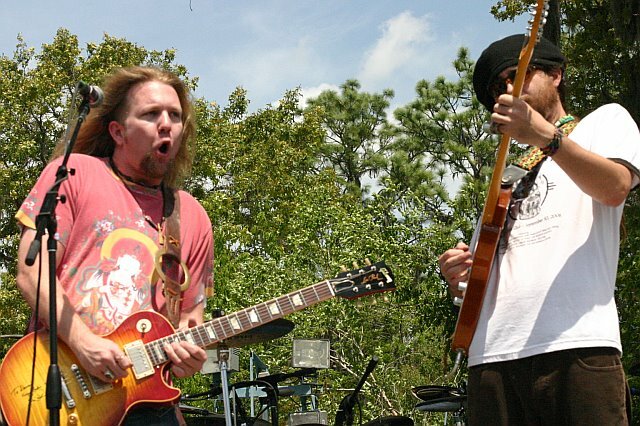 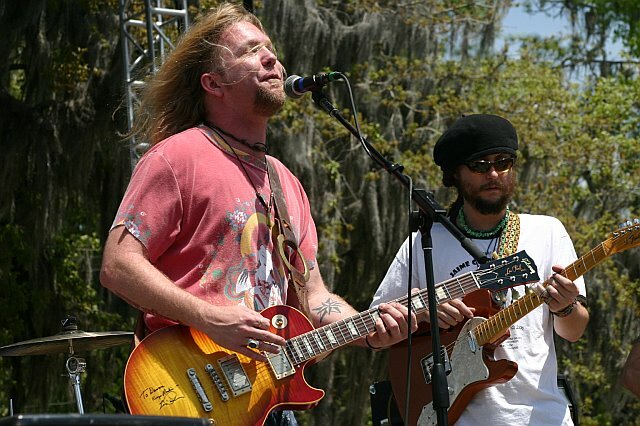 The 2007 Wanee Music Festival was held on April 13-14 at Spirit of the Suwannee Music Park in Live Oak, Florida. 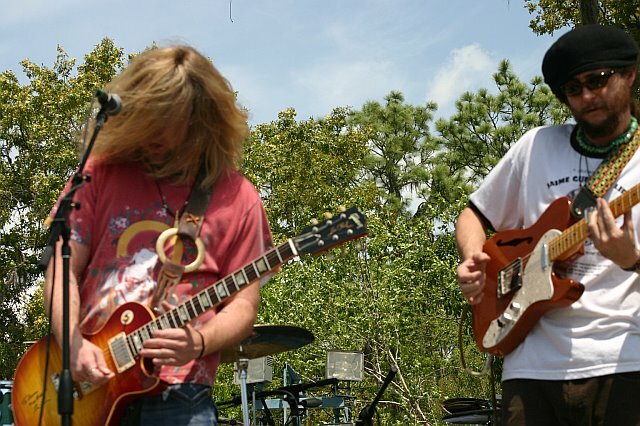 This year's stellar line-up included performances by The Allman Brothers Band, Nickel Creek, Gov't Mule, The Radiators, Keller Williams, and many others. 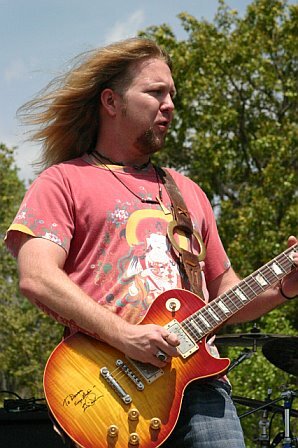 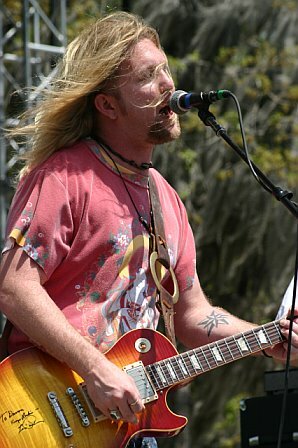 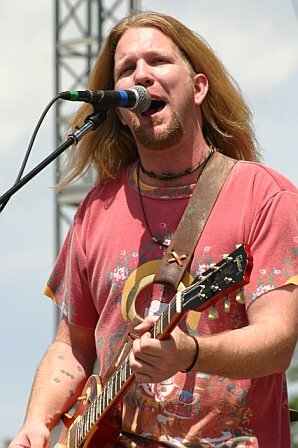 Devon Allman's Honeytribe supported its debut Torch with a Friday afternoon set on the Mushroom Stage. 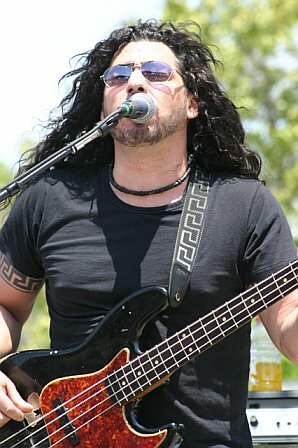 Pedro Arevalo sat in with the band during its performance. 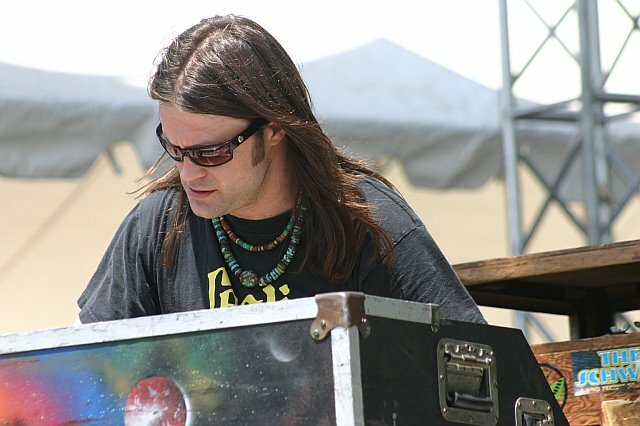 Fortunately, longtime Music Box supporter George Weiss was on hand to provide visual documentation of the once-in-a-lifetime experience.